When it comes to owning a piano, for most homeowners that piano has a special place in their hearts and homes. 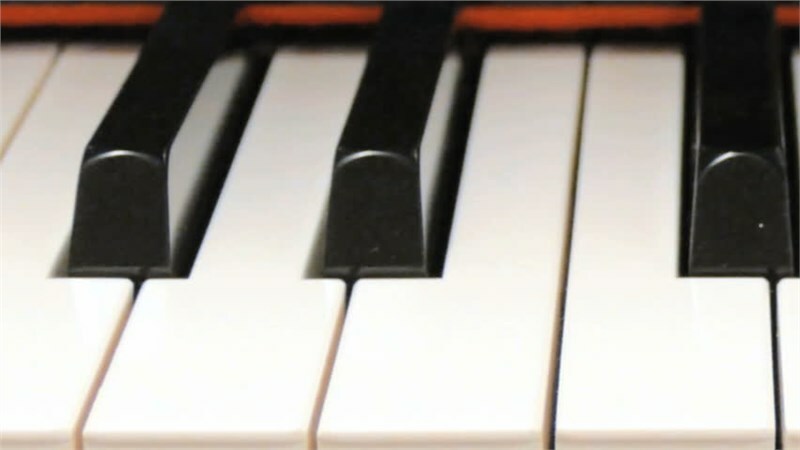 And if you are moving to a new home, you may be dreading the idea of relocating your piano out of fear of damage. Hiring a trained and professional moving Lansing moving company can not only alleviate this fear but also have your piano in its new location faster than you can imagine. If you’re considering moving your piano to your new home or need it safely relocated to a secure storage facility. The experts at B and J Moving have nearly a century of experience in the moving and storage industry. What makes us the best moving company for your piano move? B and J Moving hires only professional movers who are then receive specialized training to properly move pianos and other delicate items. Our Lansing piano movers are trained to handle your piano move efficiently using only the most up-to-date industry moving standards. We are proud agent of North American Van Lines which includes their air-ride moving trucks. These trucks are made to minimize road impact on your belongings for a smoother and safer ride. At B and J Moving, we have been helping customers relocate to their new homes since 1920. Our moving and storage company for Lansing has a consistent track record of not only safely delivering customer belongings but also exceeding customer expectations with our exceptional customer service. All quality moving companies met industry standards for licensing and insurance. Our Lansing moving company is licensed and insured which means in the event an accident does occur, your piano can be replaced to you at no cost. If you’re looking for a reliable and customer-focused moving company for your piano move, contact the experts at B and J Moving. To learn more about our comprehensive moving services give us a call or complete the online request form and we will contact you.